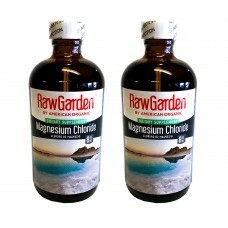 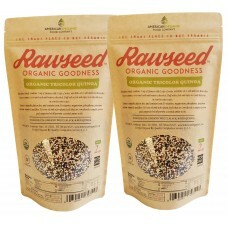 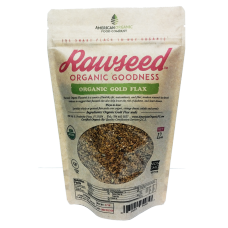 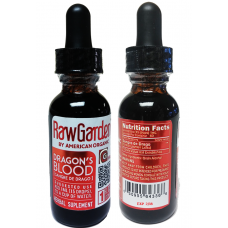 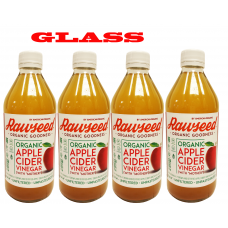 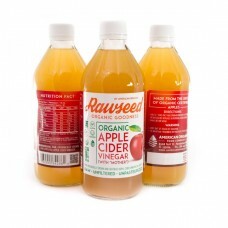 Rawseed Organic Apple Cider Vinegar is unfiltered, unheated, unpasteurized and 5% acidity. 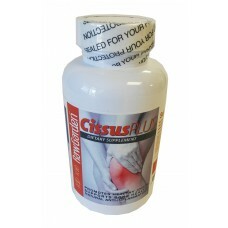 Contains .. 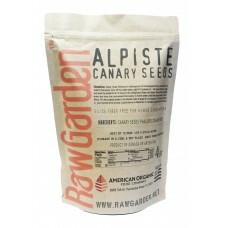 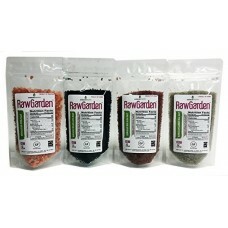 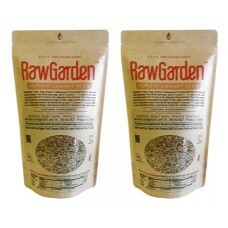 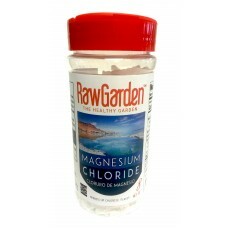 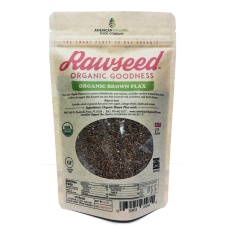 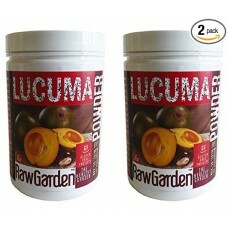 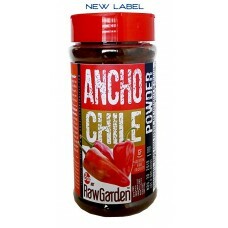 Raw Garden Canary Seeds (4 lbs) for Human Consumption, Silica Fiber Free.